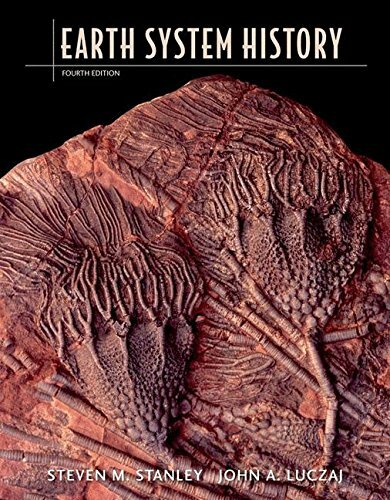 Steven Stanley’s classic textbook, now coauthored with John Luczaj,remains the only book for the historical geology course written from a truly integrated earth systems perspective. The thoroughly updated new edition includes important new coverage on mass extinctions, climate change, and Proterozoic history, plus a range of interactive studying and teaching tools. Dr. Steven M. Stanley is the recipient of the 2013 Geological Society of America (GSA) Penrose Medal, the Society’s highest honor. This medal, which is awarded for eminent research in pure geology,was presented at the GSA 125th Annual Meeting & Exposition.